for $79,000. The lot size is 0.415 Acre(s). Great Lot in Monticello, slightly sloped, but could have a walk-out basement. 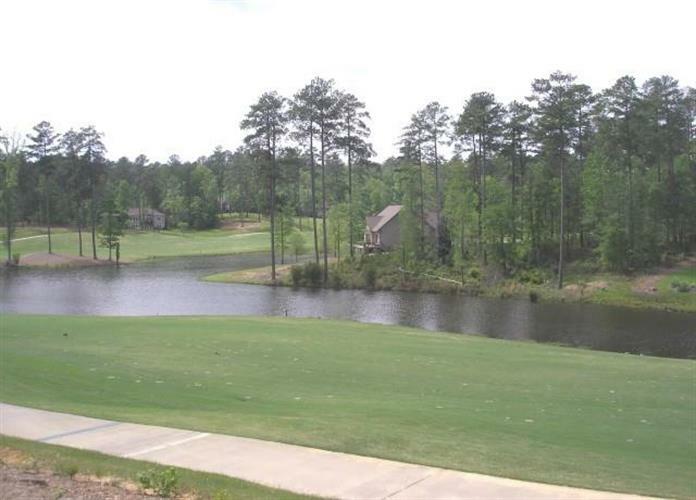 Has view of ponds and four holes of the course. 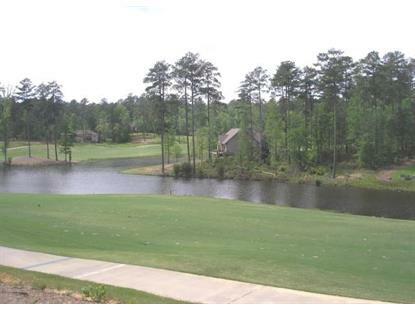 So many amenities in Savannah Lakes Village along with golfing. The 70, 000-acre Thurmond Lake offers 1200 miles of shoreline and pristine water. A 23, 000 sq. ft Activity Center has state of the art exercise equipment, bowling, indoor poor and outside another pool, tennis and picnic area. Our weather permits almost year-round outside activities, golfing, water sports, hiking or whatever you might wish to do. Join, or not, one of the many clubs and organizations within the area. POA dues are under $120.00 monthly.No joining fees or membership required. Users will may a small users fee for all amenities.